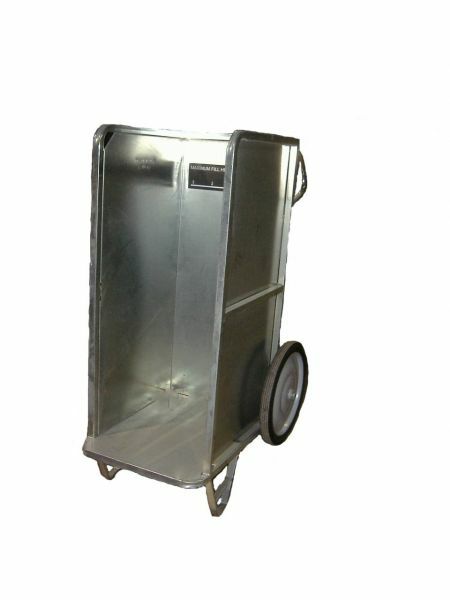 This sturdy utility cart measures 41" H x 25.5" W x 49.25. Easy enough for one person to handle and is ideal for light duty transportation. We are going to be stocking these at an unbelievable price. Limited supply!